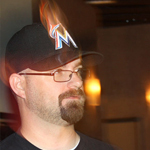 Originally from South Florida, DJ Grid relocated to scenic Southern Utah in 1995. 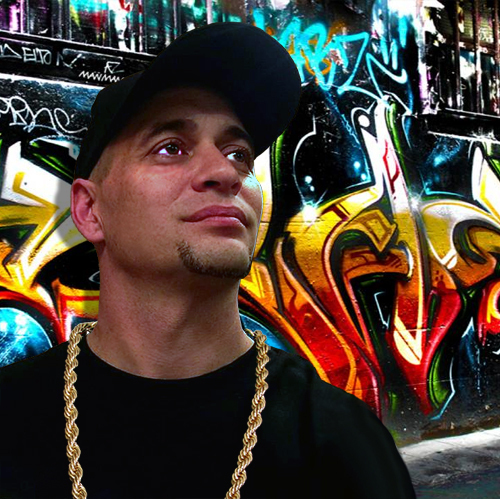 Influenced by the 90′s Hip Hop explosion, DJ Grid specializes in spinning all the hottest Hip Hop, Rap, House, Top 40, Mashups, Mixes and Remixes to keep the crowd moving.DJ Grid has shared the stage with Coolio, Tone Loc, DJ Unk, Bubba Sparxxx and more. DJ GudNPlenty plays just about everything out there, specializing in remixes, top 40 hits, mashups, old skool / new skool hip hop and RnB, and even taking it way back to the 70s, 80s and 90s … there is always something for everyone to dance to. 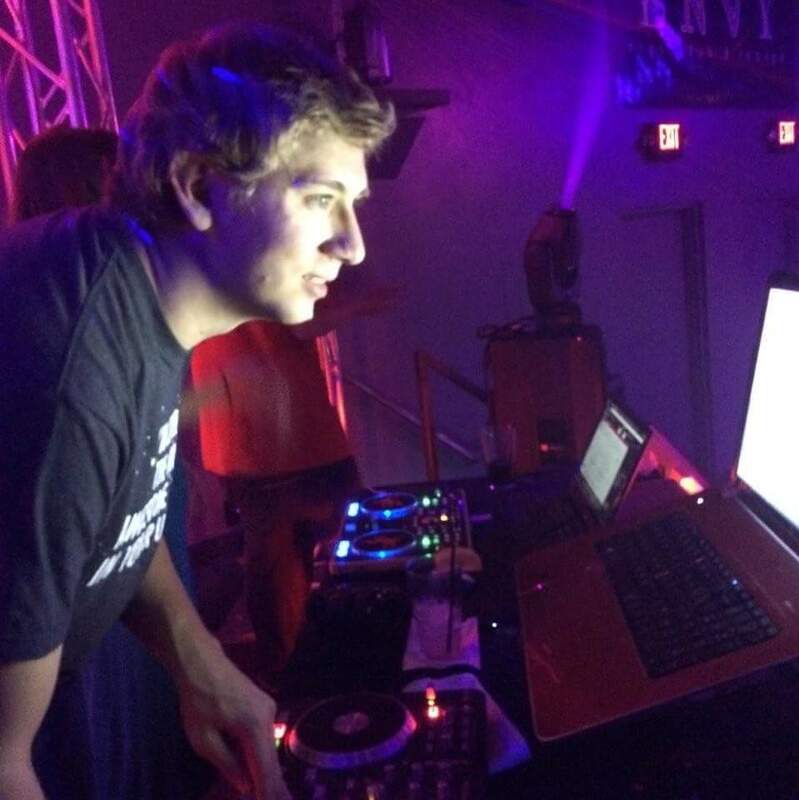 DJ Vexify, based out of St. George, specializes in high energy music. From Top 40 to Hip Hop to EDM, he plays the music to keep the crowd moving. Having played large festivals and smaller more intimate venues, DJ Vexify has the experience to keep a party going all night long! 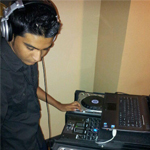 Jonathan Damian Sam, known as DJ Phoenix was born and raised in a tropical island named Sri Lanka. His father also a DJ inspired him leading him to learn to mix at a very young age of 12 being the basics at home. He played his first event in Sri Lanka when he was 14 and was spinning ever since in various events learning to read the crowd and dance floor with more experience he gained for a company named Cool Tempo,Inc. He moved to California with his family in December 2006. Phoenix Has Been Spinning all types of music for various events including nightclubs & lounges in Southern California as well as Las Vegas as an open format DJ & he rocks the sounds Of Electro, House, Hip Hop, Top 40, Dance, 80’s old school, 90’s, reggae, rock, techno, EDM & Mashup’s.Starting with turn tables and then cds moved him on to the tech version which was the new generation of DJ, Serato scratch live. DJ Phoenix is best known for his expertise in providing dance party music for Clubs & Special Events. A skilled, creative enthusiastic Disk Jockey with over 10 years of experience in the field DJ Phoenix maintains close connection to the people who come out to hear him & Feeds off their vibes. The energy level is always at the highest point when he performs. Joshua Sam, also known as DJ 3o3. Was born in an island called Sri Lanka and moved to Los Angeles, California at a young age. He has been Djing for the last 7 years and has learned everything he knows from his brother (DJ Phoenix) and father (DJ Sam). Starting with CD’s, Raised in a family of DJs and music lovers, his interest in different genres of music has excelled ever since he started. He has DJ’d all over LA and Hollywood. He mixes different genres of music by reading the crowd and there vibes. He specializes in Hip/Hop, House, Electro, Dubstep, Trap, Old School, Top 40 and many more. 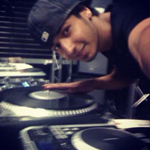 He DJ’d his first event at the age of 14, and there on his career in being DJ began. He hasn’t taken his hands off the decks ever since that day.